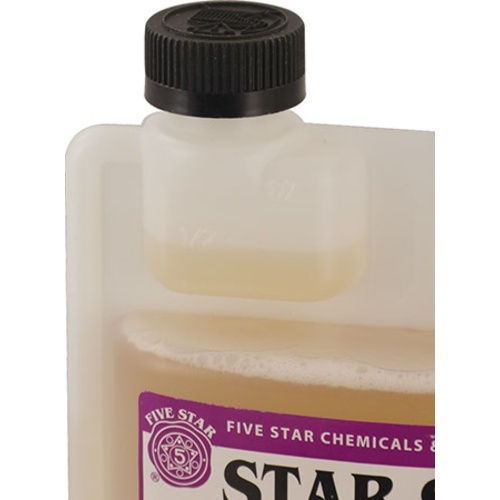 As a high foamer, Star San's foaming action insures coverage and contact time in larger vessels and better penetration into nooks and crannys. 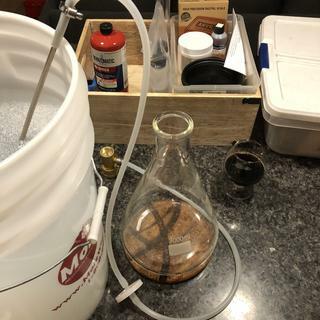 Any foam that is left over in your coffee brewer or other equipment will not harm your coffee or you, and is perfectly safe and non-toxic, nor will it impart any flavors or odors. 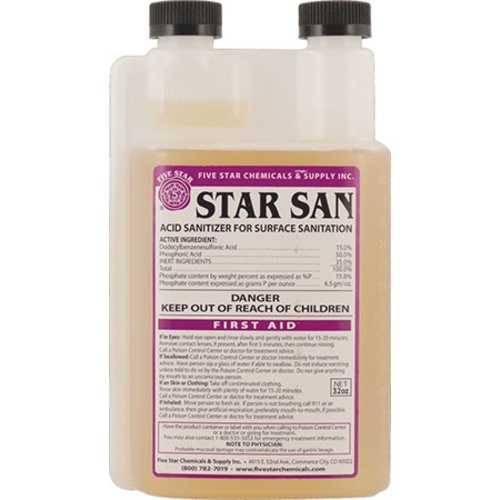 If you plan on making some up for spray application it is best to use distilled or RO water to maximize the life of the unused portion (minerals in tap water reduce the shelf life of Star San once in solution). If a lower foaming alternative is preferred, for bottling or multiple batches, check out Saniclean.